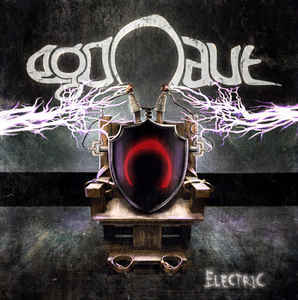 With their new album “Electric” Egonaut stands with one foot in punk and one foot in the 70’s rock with a modern production. It should be added that the band’s guitarist also plays with the doom-metal giants Lake of Tears. Egonaut is a band we are sure to hear more from in the future! Categories: CD-Distribution, DISTRIBUTION, DISTRO STORE, Special Offers. Tags: Hard Rock, Stoner Rock, Transubstance Records.